Bannatyne Health Club & Spa Brindleyplace is one of the most luxurious venues in Birmingham. The gym in B1 has recently undergone a refurbishment and acquires all the latest state-of-the-art technology equipment which will be sure to help meet your fitness needs. 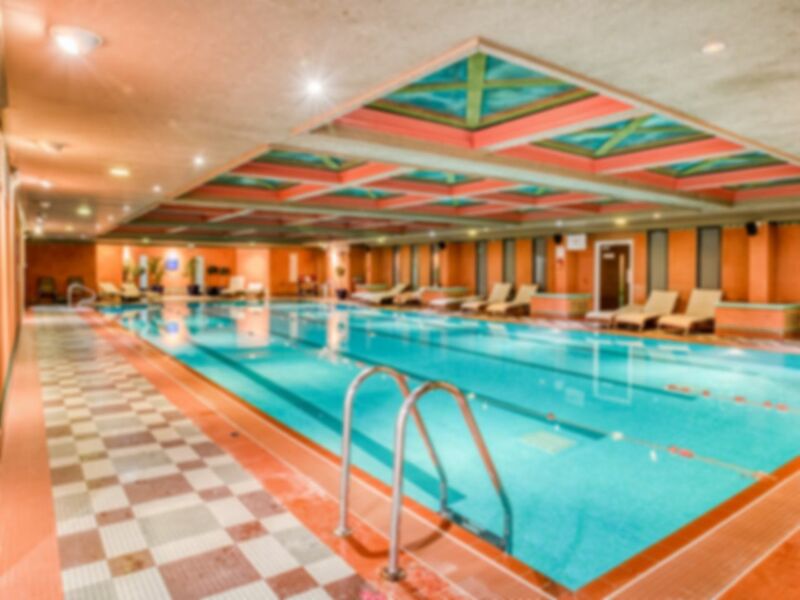 Whether you want to utilise the gym, swimming pool, sauna or all three, make sure you head down to Bannatyne Brindleyplace for the ultimate health and fitness experience. They even have a functional training rig which is great for creative a fun and varied workout. The location is in the heart of Birmingham with the Birmingham Canal Old Line just behind it. You can find it along Brunswick Arcade, opposite to Costa. This is a good, if over priced gym. There is a fair amount of equipment and a decent spa area, it would be a great gym if it were a little cheaper. Good value gym with wide range of gym equipment. Poolside is great area to relax with jacuzzi. Great gym, great atmosphere, great facilities. Bit pricey, but honestly one of the best gyms I’ve been to. Lots of good equipment. Love this gym! Friendly staff. Fantastic layout .